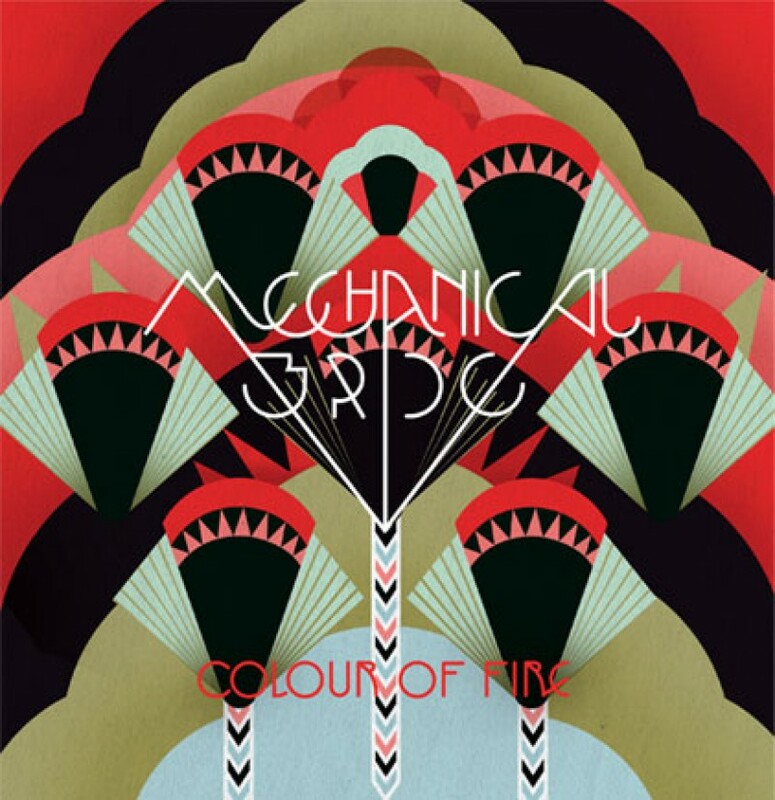 Mechanical Bride have revealed the accompanying video for 'Colour Of Fire'. The video was shot in the same location as "The Pianist" in Berlin and directed by Michelle Phillips and Johannes Conrad. Buy the single HERE and watch the video below.